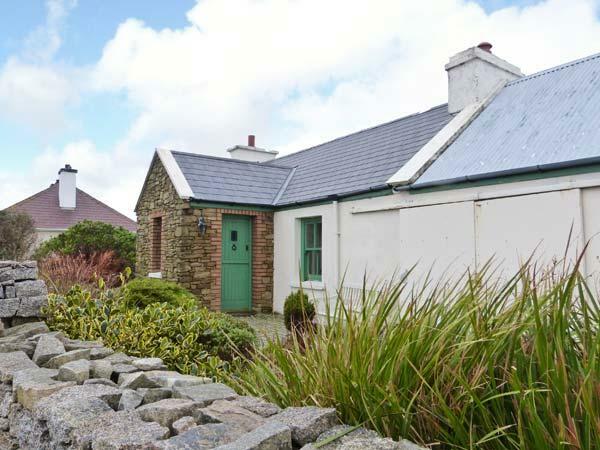 County Donegal has always had a great reputation as a tourist destination and has evolved to provide many modern facilities and now offers a great range of holidays and self catering holiday homes and cottages. 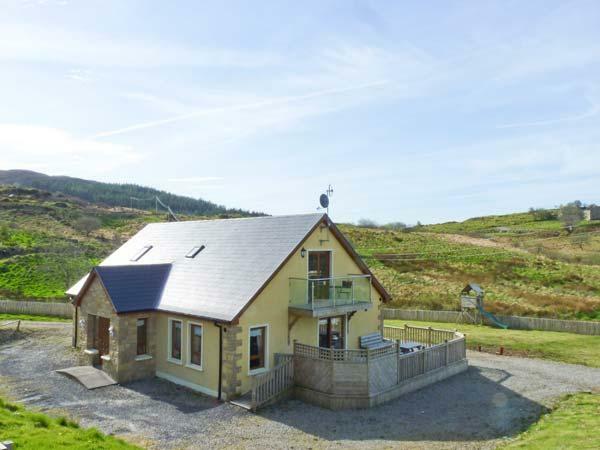 As one of the centres for surfing in Ireland, County Donegal has it’s own accredited surf schools and the watersports adventures don’t stop there. 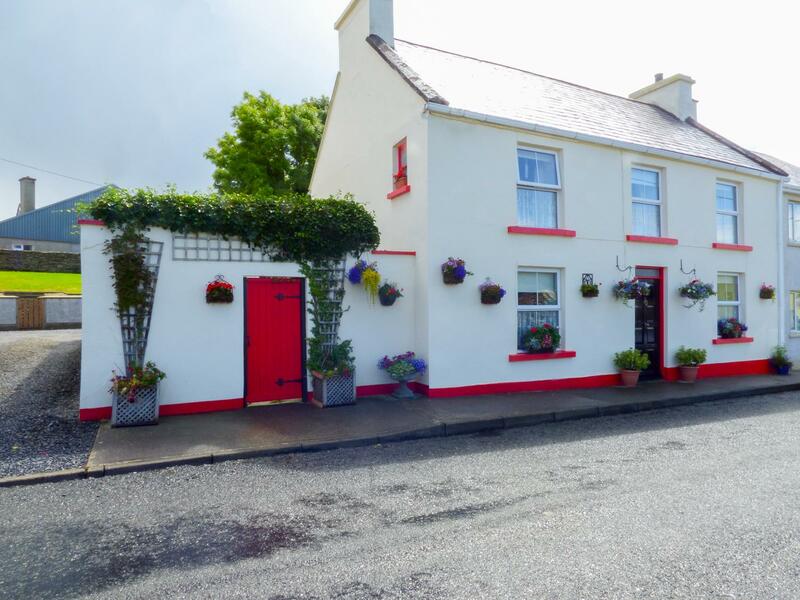 The county is famous for its quality sea and course fishing, kayaking and windsurfing are also popular and there are many diving trips available. 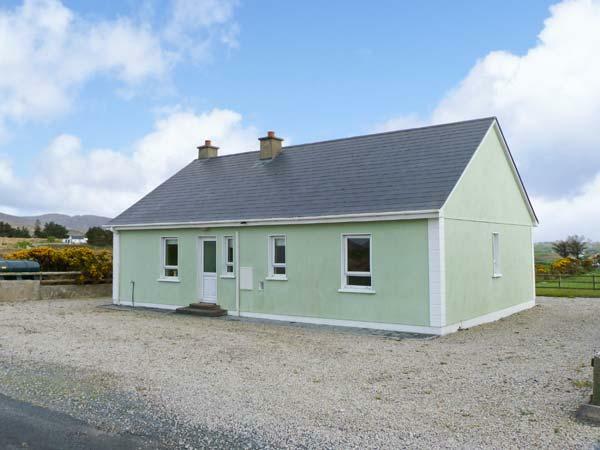 County Donegal is fast becoming the must go to location for activity and adventure family holidays in Ireland. 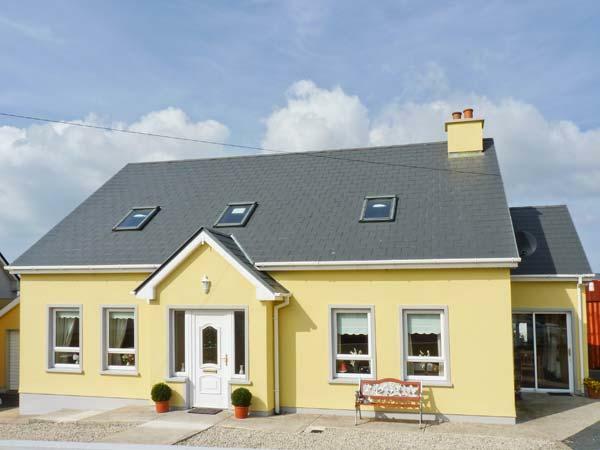 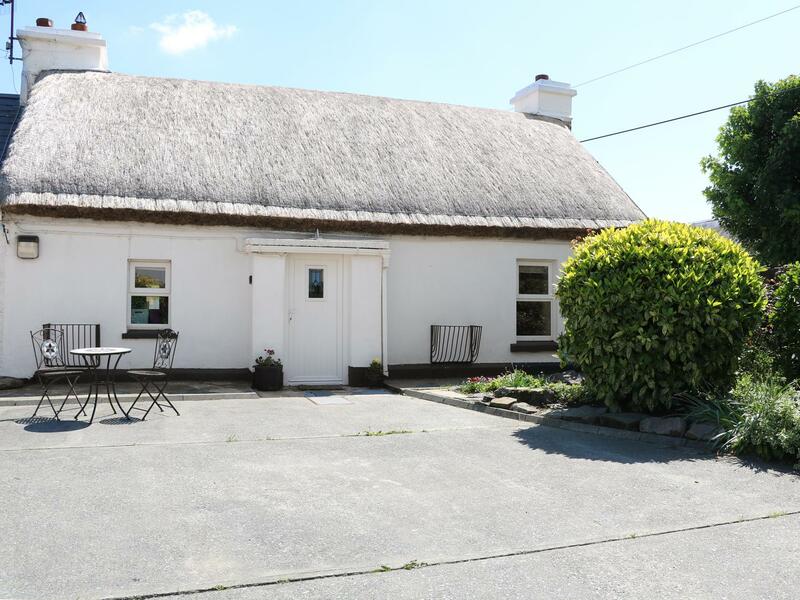 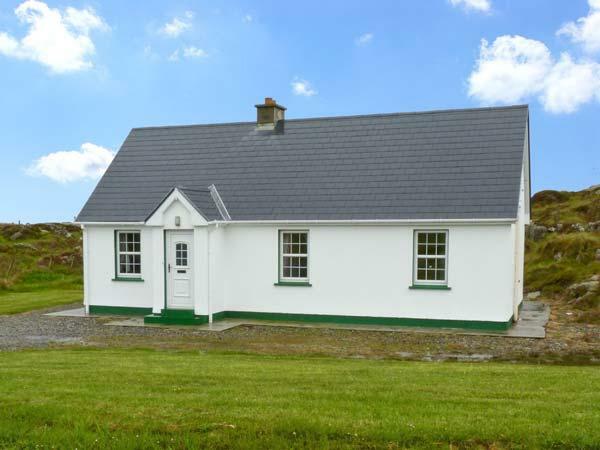 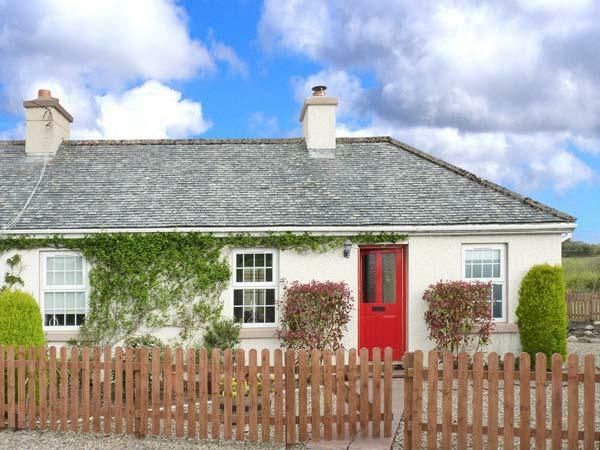 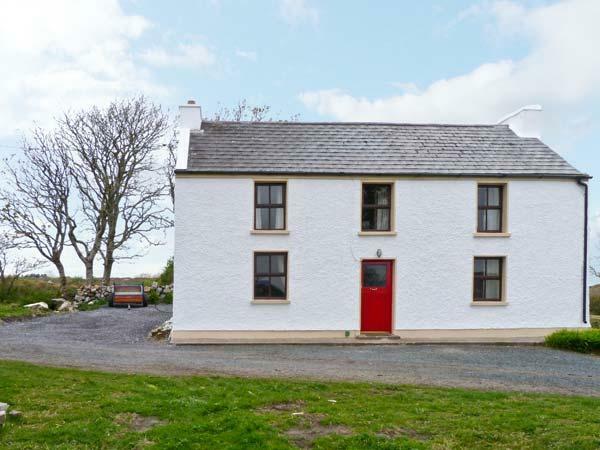 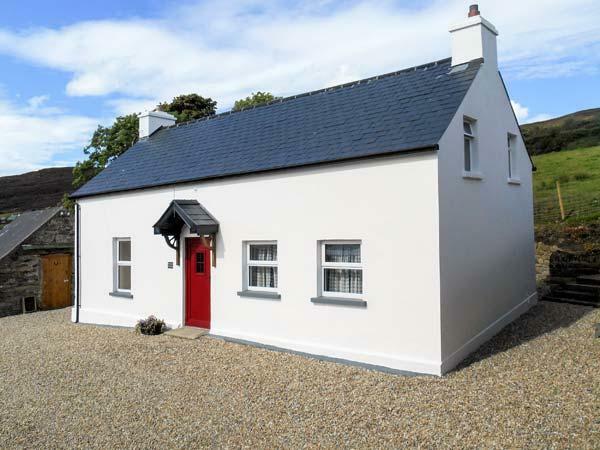 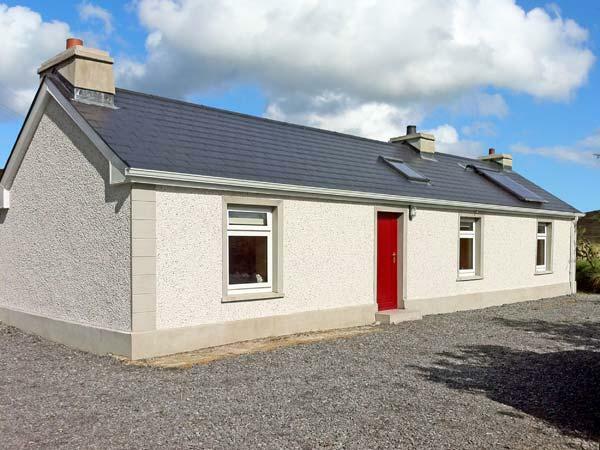 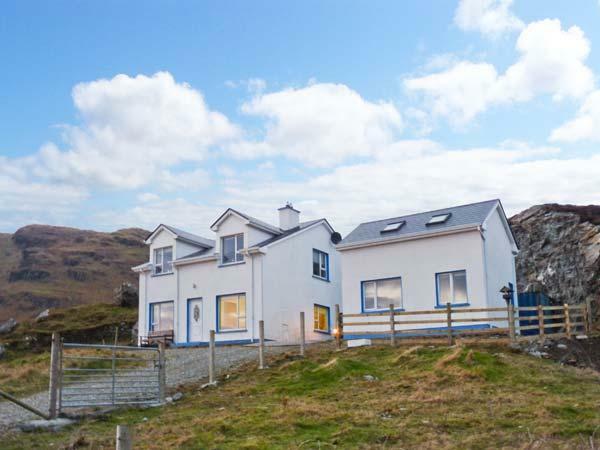 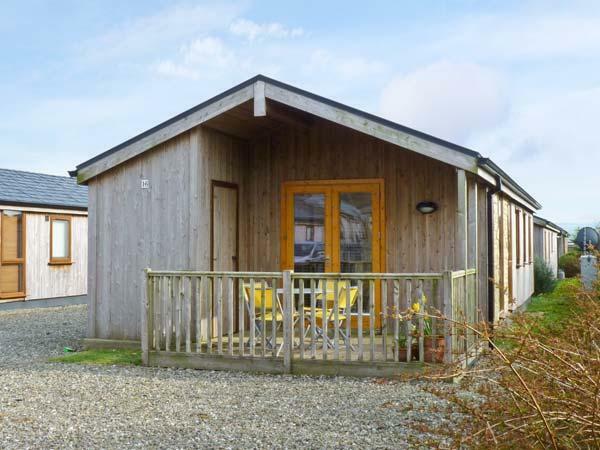 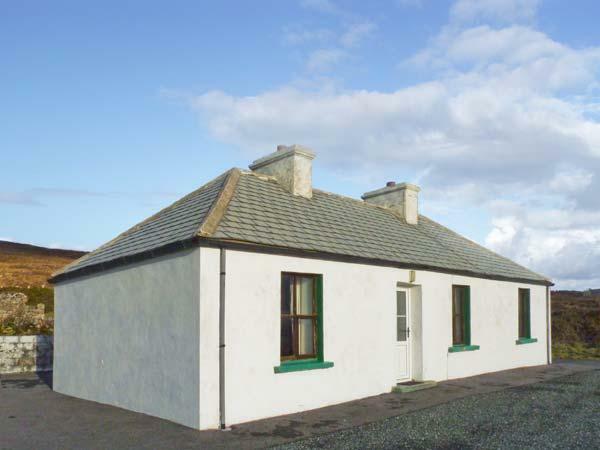 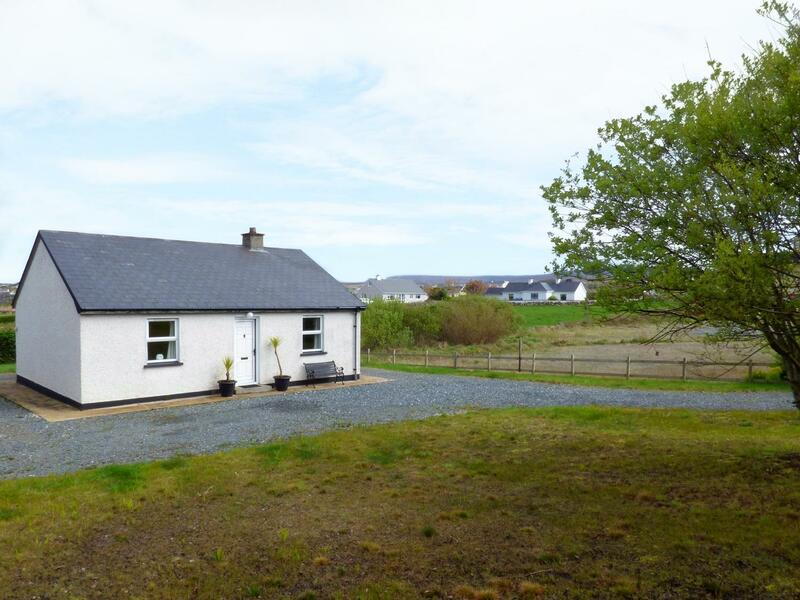 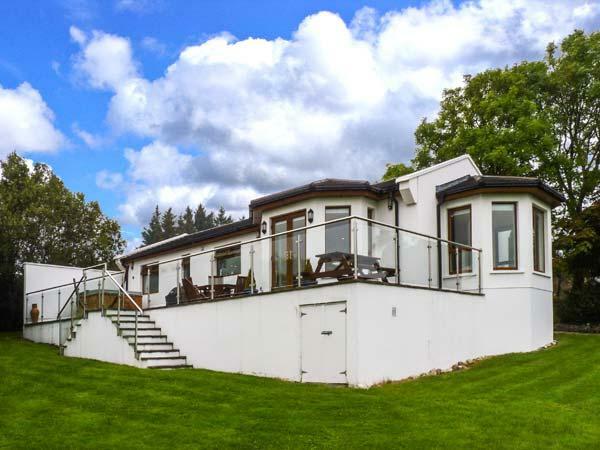 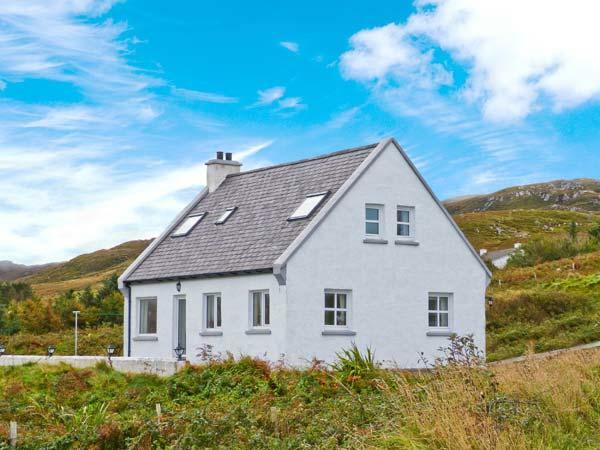 If you are looking to book a self catering holiday home in County Dongeal and have left it to the last minute, view our dates for late availability vacancies for self catering houses, cottages and lodges in County Donegal. 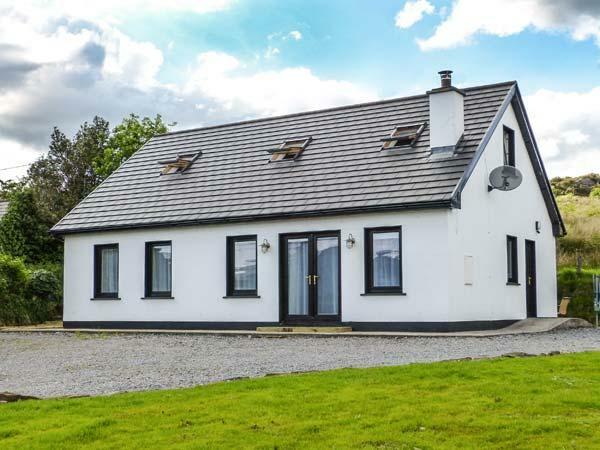 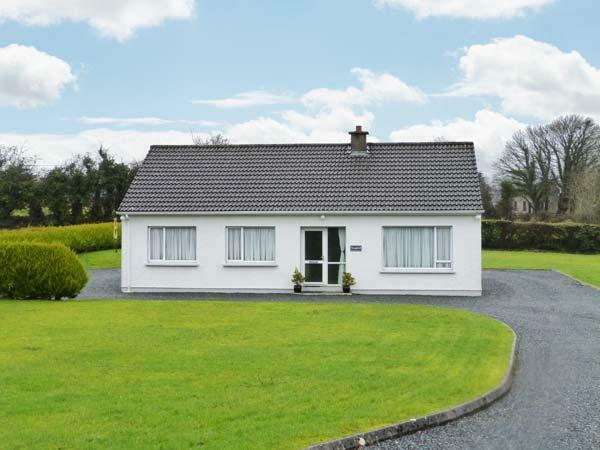 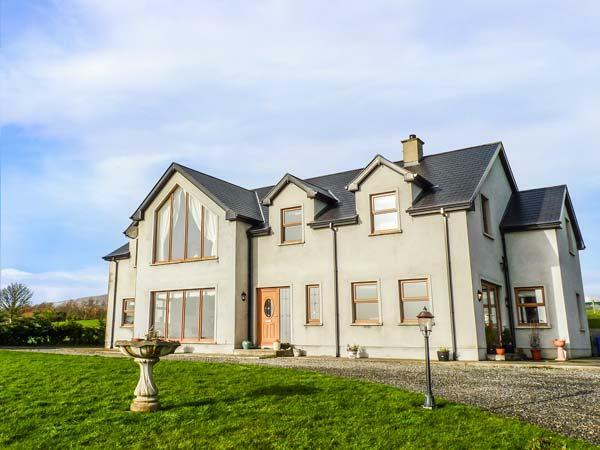 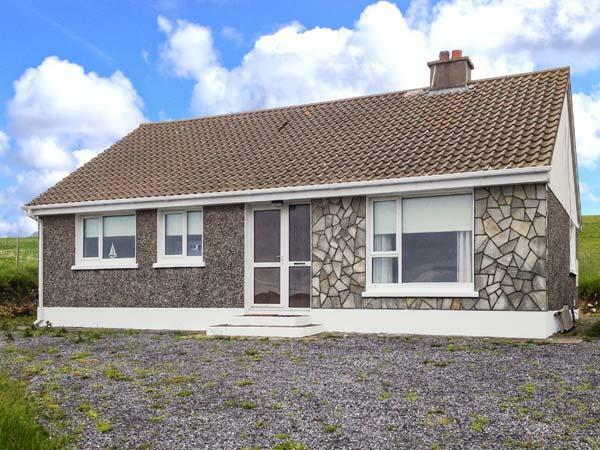 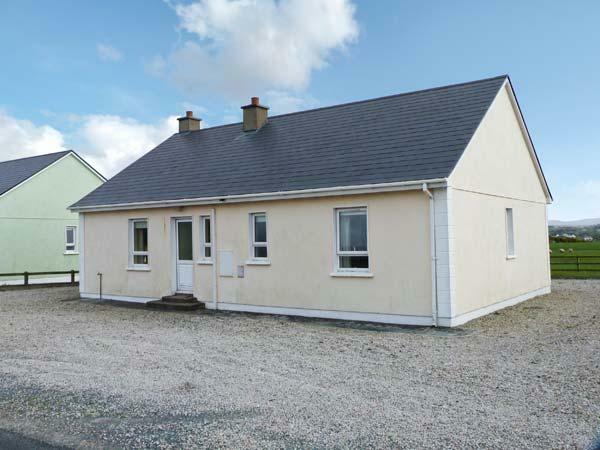 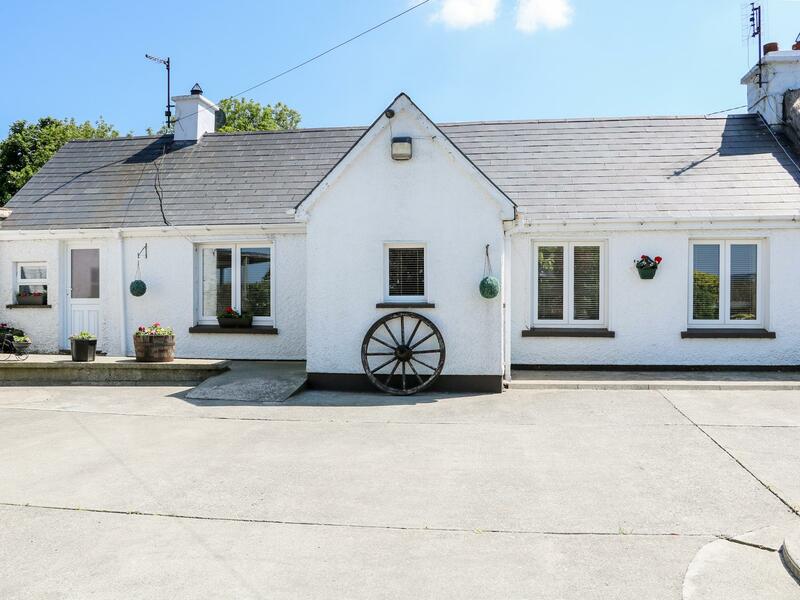 Not only do you get up to date information, you can also view reviews so that you can find the perfect holiday home for a great family holiday in County Donegal.